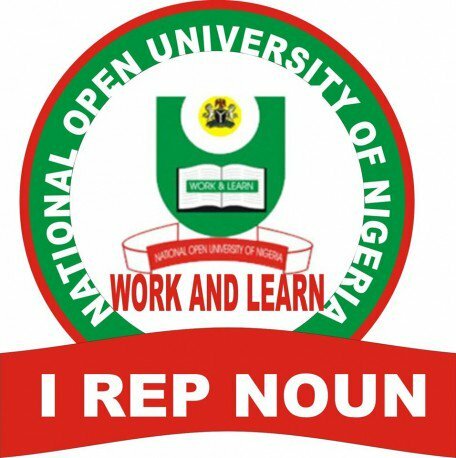 National Open University of Nigeria (NOUN) has announced the list of requirements for postgraduate students. This is contained in a statement by its director of media, Malam Ibrahim Sheme, in reaction to reports that some students have not gradated even after taking all their courses. It said in line with NUC’s Benchmark Minimum Academic Standards (BMAS) for Nigerian universities, the minimum pass mark for all postgraduate courses is a “C”, which is a “credit” and carries a grade point of 3 (in clinical/pharmaceutical sciences, it is a “B”). ‘In terms of the graduation requirements for most programmes, a student is required to have earned a minimum Cumulative Grade Point Average (CGPA) of 3.00 and a Total Credit Earned (TCE, meaning the summation of all the courses registered and PASSED) of 30 before they may be pronounced “graduated” by the university”, it read. “For professional programmes like the MBA, the TCE is far higher. In addition to CGPA and TCE, postgraduate students are similarly expected to have fulfilled other academic requirements like passing all the courses registered, particularly the core courses. "For example, a postgraduate student must pass the Good Study Guide (GST707/807), which is an introductory course for an Open and Distance Learning (ODL) student, etc. A postgraduate student cannot, for example, fail a core course like Research Project, Research Methodology, etc., and expect to be graduated even though he/she has met the minimum TCE and CGPA for the programme. "While the mantra of the current University Management is to make NOUN “more NUC than NUC” itself, the University is not unaware of the fact that in the formative years of the university, some of our operations were not properly aligned with the regulatory dictates of the NUC and as such some of the postgraduate students may not have been properly informed on the degree awarding rules for the programmes they applied for. “We are mindful of this and steps are being taken to, first, adequately sensitise the students who were given admission with effect from the 2016 1st semester on the need to fully comply with the NUC BMAS and, secondly, to come up with a justifiable modality that would ensure that older students who are caught up in the system as a result of their inability to meet the minimum graduation requirements are accommodated. “Let us be clear that the latter would be done bearing in mind the need to not water down the quality of the degrees and certificates of the National Open University of Nigeria.